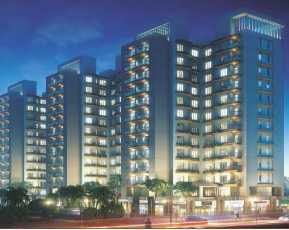 It is not surprising that there has been an increasing demand for residential apartments in Kolkata. After all, Kolkata is one of India’s largest and most important cities. Regarded as the cultural capital of India, and nicknamed ‘City of Joy’, this city, formerly known as Calcutta is attractive to a number of people of different backgrounds. The rich culture of West Bengal, exemplified in the city of Kolkata is renowned not just in India but throughout the world. There is no dearth of talented individuals in Kolkata, in fact it was the home of five Nobel laureates-the most in any Asian nation. Kolkata is known for its famous poets, writers, artists, musicians and filmmakers. Kolkata is indeed a sight to see during the famous Durga Puja. Resplendent with decorations, and festivity, it is the epitome of the idea of celebration. The food is, of course world famous, and must be at least tried by all connoisseurs of cuisine. It is also known for its premier educational institutes, especially research institutes which have yielded a number of notable individuals. It is a modern metropolitan city, and has every facility you would need for your day to day life. 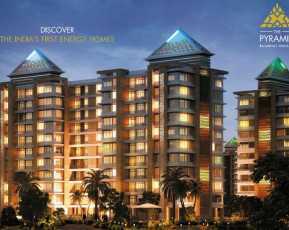 A number of people also choose to stay in Kolkata because of its commercial importance. 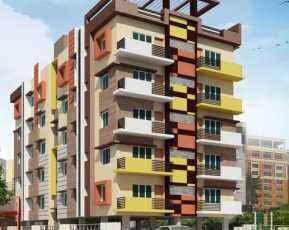 Those looking for property in Rajarhat Kolkata should check out Mani Artista. With an area ranging from 920 to 1100 sq metres, interested customers get to choose between 2 and BHK apartments as per their requirement. 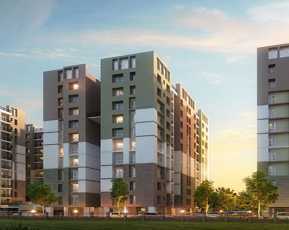 Strategically located in Rajarhat, from where the residents can easily commute to important locations via the city’s well developed transportation system, this property is an ideal choice. A four tower building, with a land area of 5.02 acres, Mani Artista provides every facility required for comfortable day to day life. An open space, club and multipurpose hall ensure that residents have the space they require for their activities while living there. A cafeteria is present so residents don’t need to go far if they need refreshments. Those with an inclination for sports and other physical activities would be interested to know that there are a number of facilities for the same present. A jogging track ensures that residents can jog to stay fit and healthy if they desire to do so. Others may opt to get their exercise from the well-functioning gym that’s there. Swimming enthusiasts may choose to use the well-maintained swimming pool. There’s also a cricket pitch for those who enjoy playing India’s most famous game. The spa area provides relaxation and rejuvenation for the residents on a daily basis. There is also a children’s play area that makes this place friendly for families with children. Residents also would not need to worry about their safety as there would be 24X7 security with CCTV cameras. 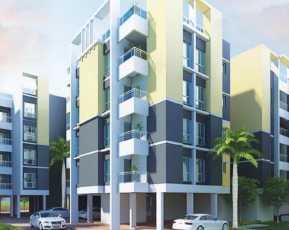 The property developers for Mani Artista are the esteemed Mani and Rishi group. The Mani Artista price is available on request. Considering all the advantages, Mani Artista is indeed a great chice for potential property buyers.